A winning phone script is simple to write. But many campaigns just don’t write good scripts. The biggest challenge I see with campaigns is that they try to cram way too much information into a phone script. Volunteer callers get frustrated and the voters just hang up or tune out. I once worked on a California Gubernatorial campaign where we had a five page phone script. This script consisted of a page long introduction which was followed by pages of optional answers. It was way too complicated to deal with. The other problem I see is that the scripts are not targeted. I have seen scripts using endorsements and issues that are totally wrong for the voters they are calling. Many campaigns I have worked with have the consultant, media and direct mail people running their operations independently and not working with the phone program. And even worse, the polling data does not seem to make it into the phone scripts. I’m not sure why these campaigns don’t take their phone programs seriously and put the effort into writing a wining phone script. Any voter contact made by the campaign is important and should be part of the total campaign strategy. When using a voter identification phone script the caller will be give the option to record a “YES”, “NO”, or “UNDECIDED” depending on the response received by the voter. A voter identification phone script will have the caller asking the voter directly who or what they are voting for. It is essential that the caller make a specific and direct ask of the voter. It is important to know who is a “YES” so that your campaign will know who to make sure goes and votes on Election Eay. 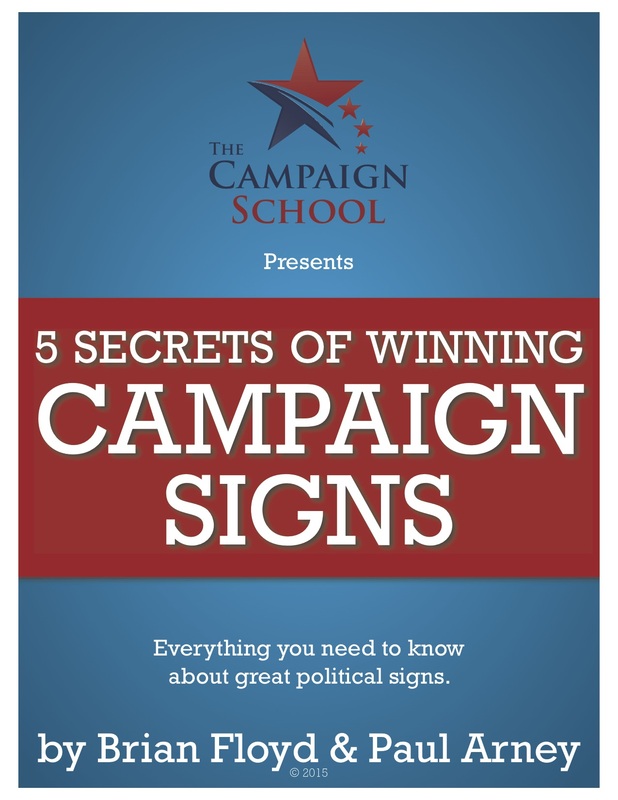 That way your campaign will know who they need to work on with persuasive calls and even direct mail. An effective phone script should also identify two or three top issues, ranked accordingly, that the undecided voters care about. These will be important to use when later making persuasive calls. Voter identification is generally done early in the campaign and followed up by a persuasive call. If you are calling late in the campaign you may want to have a combined script that accomplishes both voter identification and persuasion. With a combined script the caller is told by a voter that they (the voter) is “UNDECIDED” . The caller will then immediately goes into a persuasive message hoping to bring the voter into the camp of the campaign. When identifying voters by phone most campaigns generally have their callers identifying who they are making the campaign on behalf of. “Hello, this is_______, I am a volunteer for Jim Brown for Congress. This is called an “identified” voter identification call, because the caller is identifying who they are calling on behalf of. With a “blind” voter identification call, the caller does not identify who they are calling for. Blind voter identification calls tend to get 10 to 20 percent less voters identified. However, voters identified with the blind caller method tend to be more honest and so the results are generally more accurate. When planning a final GOTV program knowing how your voter identifications were made can be very important. NOTE: It’s also important to note that the laws for identifying who paid from the call vary state to state and jurisdiction to jurisdiction. You need to know the laws that apply to you and be sure to follow them, which could limit your ability to make blind calls. A persuasion phone script should be written with the undecided voter in mind. All those undecided voters identified earlier in the campaign will now be called back with the persuasive phone script. An effective persuasion phone script will incorporate information regarding the top ranked issues that were identified as important to the specific voter. The persuasion phone script is generally longer, more complicated and should be delivered by only effective callers, if not professional callers employed though a reputable call center. Persuasion calls generally are made in the final weeks of the campaign and after the identification calls have been made. This script is directed to voters the campaign has already identified as supporters. These scripts are generally very short. The GOTV script often includes information about polling places and the hours that the polls are open. You may also want to include contact information for your local county or city election offices in your phone script. Get-Out-The-Vote scripts can also include information about obtaining rides to the polls for those that want to vote but are unable to drive or walk to the polls. Your script should include language that will help the caller be certain that they are talking to the identified voter and that the voter is in fact a real supporter. If you are calling a specific ethnic block of voters, have appropriate callers talk to these voters. For example, if you know the area you’re calling has a large Spanish speaking population, it will be useful to have bilingual callers as it’s often easiest to communicate to a voter in their first language – but the choice of language should always be left up to the voter. You don’t want to accidentally insult someone who’s worked very hard to learn English by making them feel their English speaking skills are not up to par. Age and gender are also important to consider for who is making the call, but also what message they are using. It is always important to consider the interests of specific localities where you are calling too. Many local areas have very specific issues that might be important to use when trying to persuade voters. Having good polling data before writing your phone scripts is always very helpful. Write a phone script that is short and to the point. If the initial pitch of more than 15 seconds that is probably too long. Only include relevant endorsements and top ranked messages. Know who you are calling before you start writing — and target your message. State clearly what you are trying to accomplish with your calls. Are you identifying where voters stand or trying to persuade them to stand with you? Always review your polling data (if you have it) before writing your phone script. Take your phone program seriously. Always make sure your phone program is thought out, targeted and your phone scripts are short and simple.